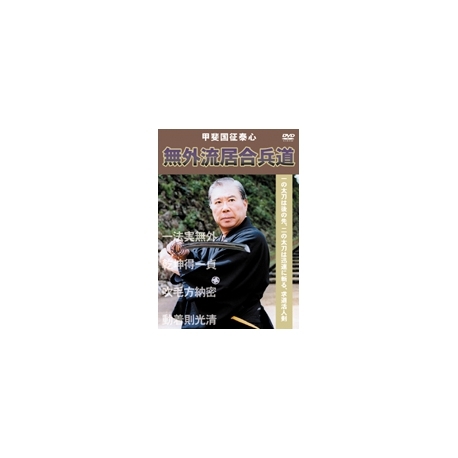 DVD Mugai ryu Iai Hyodo, by master Kai Kuniyukitaishin, 16th soke. Mugai-ryu is an Iai school created by Shinichi NAKAMURA after World War II. 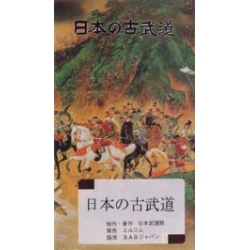 He practiced Mugai-ryu Takahashi ha kenjutsu and Jikyo-ruy Iai before the war. Characterized by the training of "Tsuki" and Gyaku-Kesagiri, this school emphasises on efficiency and austerity of techniques. 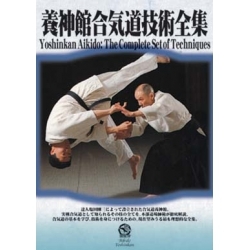 The 16th successor (Soke) of Mugai ryu, Kuniyukitaishin KAI, is also 8th dan of Yoshinkan Aikido and shihan of Okinawa goju ryu karate. The contents of this DVD " Mugai ryu Iai hyoho "